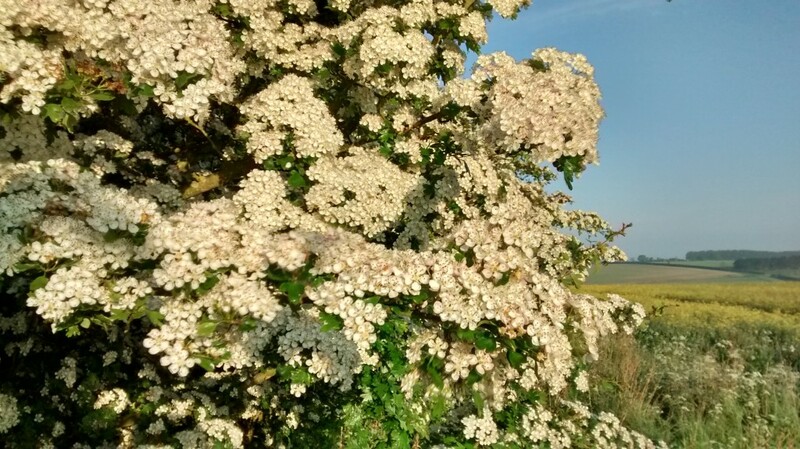 If hedges are cut every year they produce less blossom and berries. This is because in the first year after trimming the branches that have been trimmed produce just stems and leaves, not blossom. Flowers will then first appear in the second spring and summer after cutting, with berries, nuts or other seeds developing in the following autumn. There may also be benefits to invertebrates that eat leaves. There is some research that leaves from plants that are frequently cut become tougher.